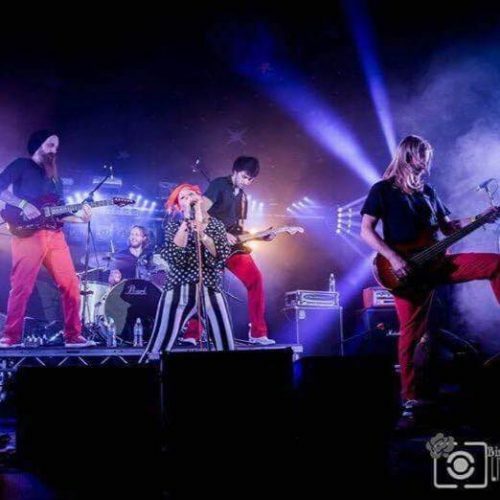 Paramore (Or Less) are the UK’s Paramore tribute band. Hailing from the South of England, the band is formed of 5 musicians who are passionate about Paramore and their music. They play songs spanning their 4 album career including the hits Pressure, Misery Business and Still Into You with no attention to detail spared.